What is the airport code for Cairns Army Airfield (Fort Rucker)? 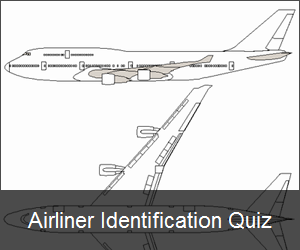 What is the ICAO code for Cairns Army Airfield (Fort Rucker)? What is the IATA code for Cairns Army Airfield (Fort Rucker)?